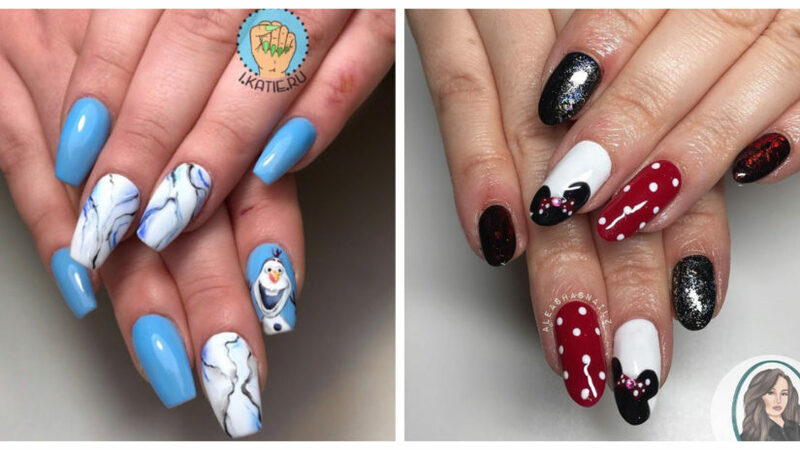 No matter what the season or holiday, you can bet the north-east’s nail technicians are putting their creative skills to the test and trying out unique designs on their clients. 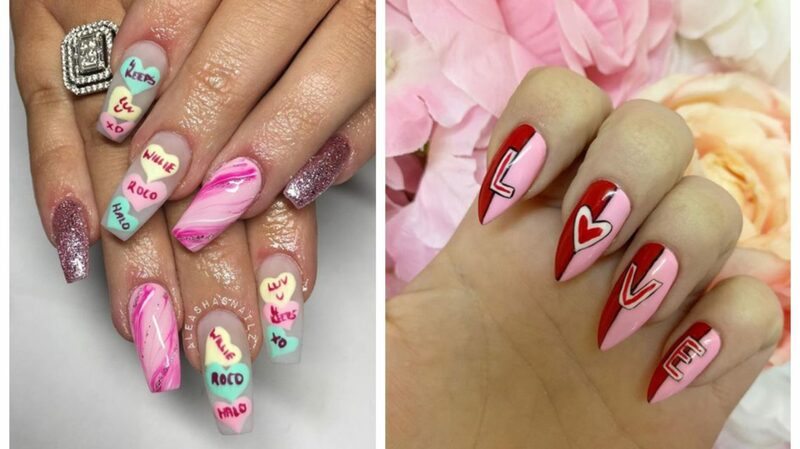 And with Valentine’s Day just around the corner, we’ve decided to share some of our favourite romantic nail art designs as beauticians take to social media to share their love-inspired work. 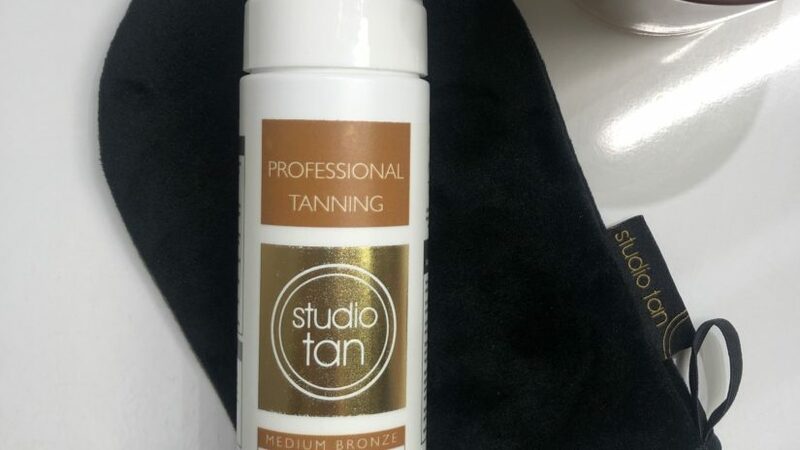 Check out the amazing designs below. Our new gal Julie has us SHOOK with this AMAZING set!!! 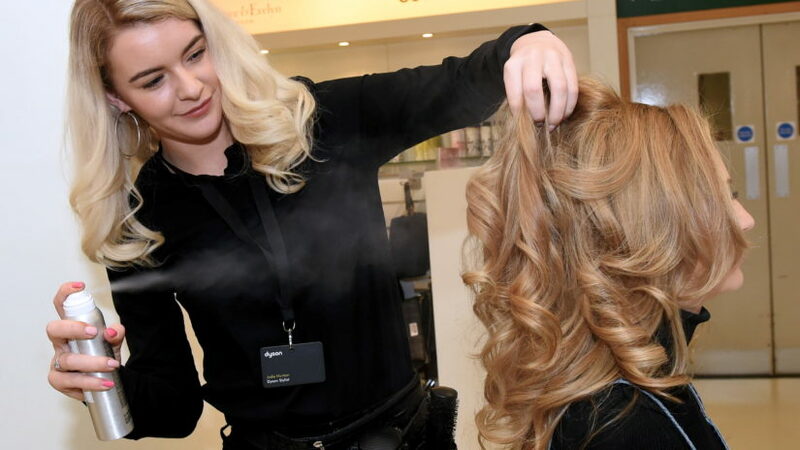 Click here for more beauty news and features and here for more Valentine’d Day inspiration.